Kelsey Marshall was hooked on horse racing at a young age when she and a group of friends and family gathered around their TV to watch the most exciting two minutes in sports – the Kentucky Derby. From that moment on, Kelsey was captivated by the sheer beauty of the equine athlete, and the pageantry and raw emotion in the the sport. 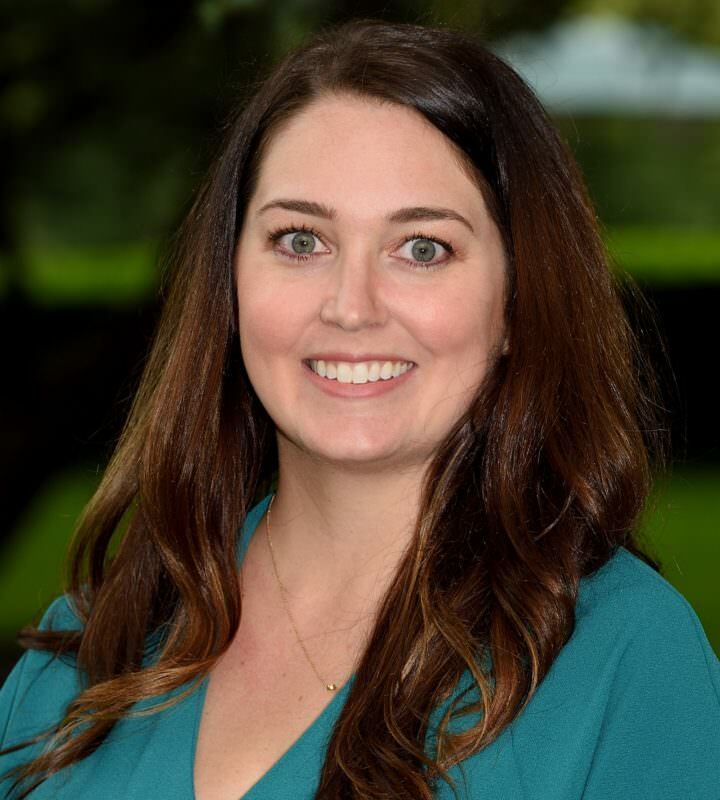 After studying Political Science at Miami University, Kelsey began her professional career at CIN Legal Data Services, the largest provider of data and due diligence services in the consumer bankruptcy market. At CIN, Kelsey honed her customer service and account management skills. She thrived in her position, but was always drawn to the horses in her spare time. The 2010 Breeders’ Cup was a turning point for Kelsey. The thrilling stretch duel — between Zenyatta (the eventual Horse of the Year) and Classic winner, Blame — was the moment that Kelsey knew horse racing was more than just a hobby – it was the industry she had to work in. In 2011, as she visited racetracks across North America, Kelsey was hired as the original employee of Eclipse Thoroughbred Partners as Director of Partner Relations. She’s been an integral player on the team ever since, helping the stable grow into what is now widely considered the premiere racing partnership company — and one of the most successful racing stables in the United States. Working for Eclipse combines Kelsey’s love for horses and horse racing and integrates her executive-level customer service skills. Eclipse partners have counted on her from the beginning to help them enjoy an unparalleled ownership experience. Kelsey lives close to Belmont Park on Long Island, and she is a mainstay in Saratoga during the summer months of the popular race meet.